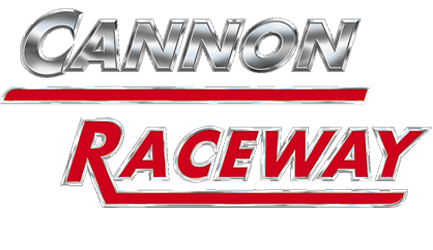 At Cannon Raceway we’re proud to offer a varied selection of racing sessions so you can really make the most of your driving experience by selecting one that suits you. We have a convenient central UK location so you can book in any time to enjoy an exciting race session. For a more detailed breakdown of our prices and the individual sessions we offer, please visit our price list page. 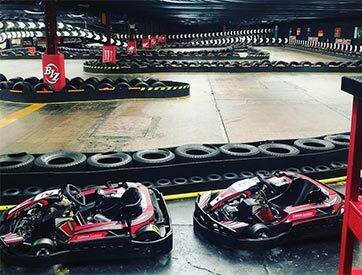 We are proud to be the only Indoor Karting Circuit in the UK that runs the circuit in both directions. We change the direction of the circuit every single Monday morning so each week you get to experience a different layout. Think you master both directions and hold both of our lap records? Our race circuit has been specially designed with all the popular features of an international race track incorporated into the layout. When we were designing the track the emphasis was on getting the maximum width, allowing novice and expert drivers to get the most out of their visit. 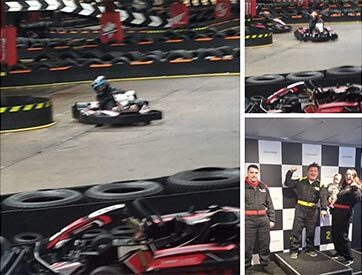 Our drivers experience indoor karting at its best while racing through sweeping bends, chicanes, hairpin turns, long fast straights, a hump-back flyover, banked corner, a switchback tunnel, “S” bends and the home straight. Our team of qualified and experienced race staff are on hand to supervise the circuit at all times and are available to offer expert help and advice to customers. Our fleet of Karts are updated more regularly than any other Karting circuit in the Midlands. Our Karts are always the Latest and greatest offering from Biz Karts. 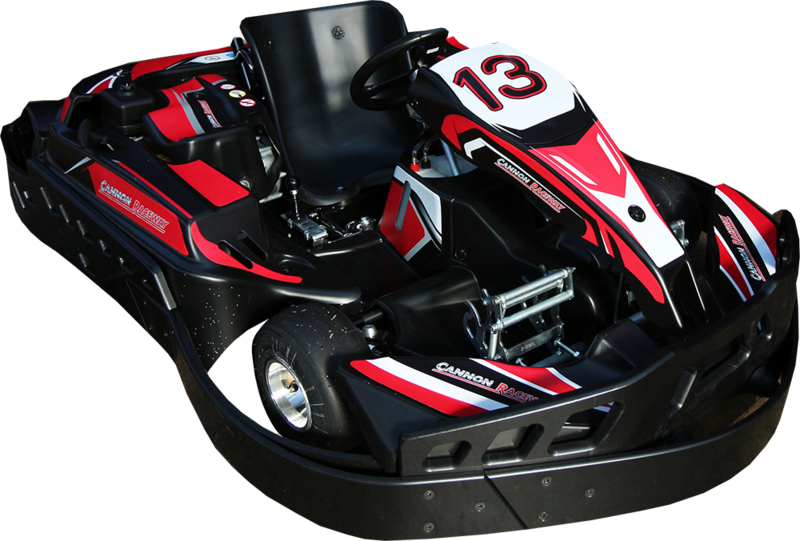 Our adult karts (for ages 14+ are) Race Tuned BIZ NG1 Pro Karts powered by Honda 200cc engines with Wet Clutch Gearboxes. They are geared perfectly for our circuit and reach their top speed of 45mph within seconds. 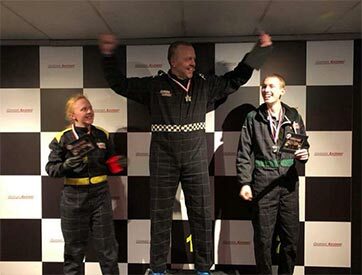 Whether driven for the first time at a hen party or pushed to the limit by experts, racing our fabulous pro-karts with slick racing tyres on aluminium wheels, hydraulic disc brakes, catalytic converters, ultra-lightweight steering and simple two pedal controls is an exhilarating experience. So if you fancy doing some karting in the Birmingham area these NG1 Race Tuned Pro Kart are the ones to drive! To make sure you have a safe driving experience our qualified team of race engineers service every single kart each day before they are ready for public use. 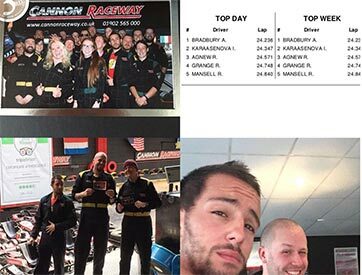 We have a wide selection of go-karting deals for our valued customers available now.